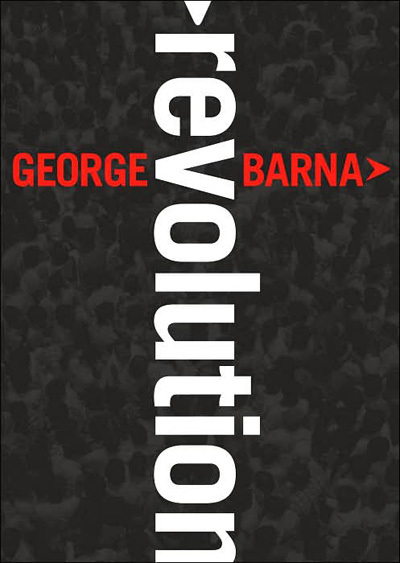 I read Revolution recently, because I’m tired of the traditional modes of thinking when it comes to living out my faith. It’s an easy read, but it dispenses some hard facts. 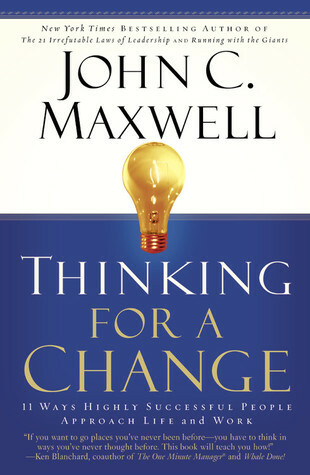 For instance, the book makes the point that most church goers haven’t transformed their lives as a result of attendance. It raises the question of whether church attendance is the best channel for living a faith-filled life. His conclusion isn’t that the church needs to be done away with, but that it must change or die. 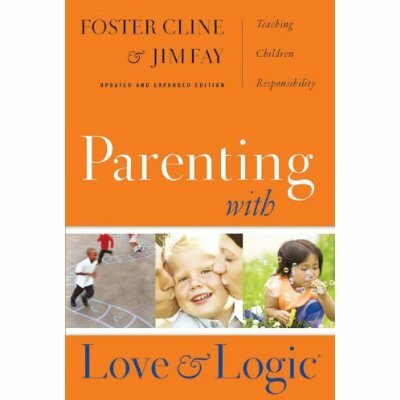 I’m 3/4th’s through Parenting with Love and Logic and so far it’s been eye opening. It offers many unconventional and effective methods for dealing with those thorny issues that arise when raising children. It also offers advice on how to get your kids to internalize the lessons that you’ll try to teach them. For instance, one of the ideas offered was advice on how to deal with children who do not want to eat their dinner. I tried it out on our oldest child who is 2yrs old. We sat down to eat dinner and our son said “I’m not hungry”. Instead of our normal routine of (force) spoon feeding him when he says he’s not hungry, I put his dinner in the refrigerator. Later that evening, he said “Daddy, I’m hungry.” I responded, “Well, that’s what happens when you don’t eat dinner”. He’s been eating dinner with us every since that lesson.